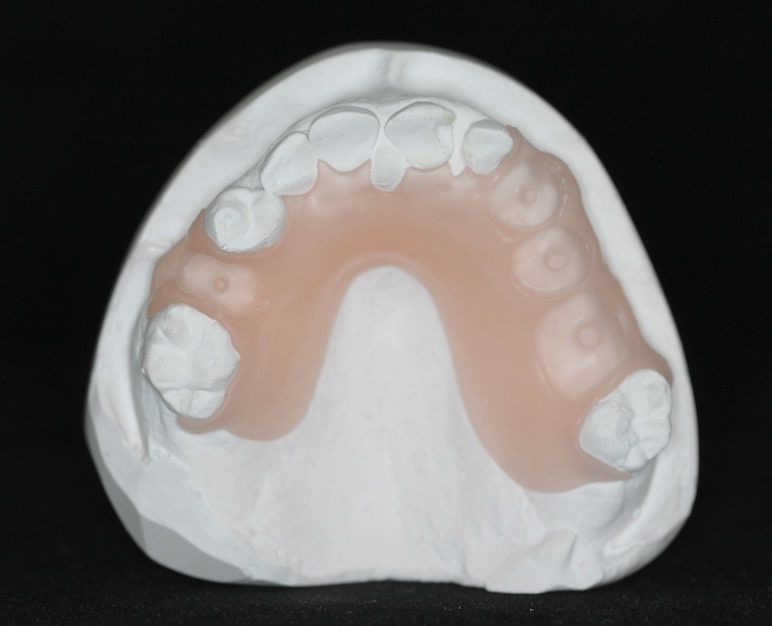 We are excited to offer a new way of producing flexible frame works. 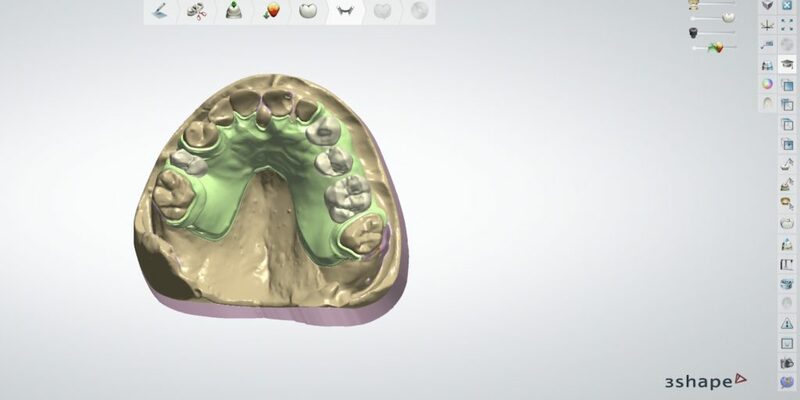 Using 3Shape we can now manufacture full digital frameworks with customised individual crowns. 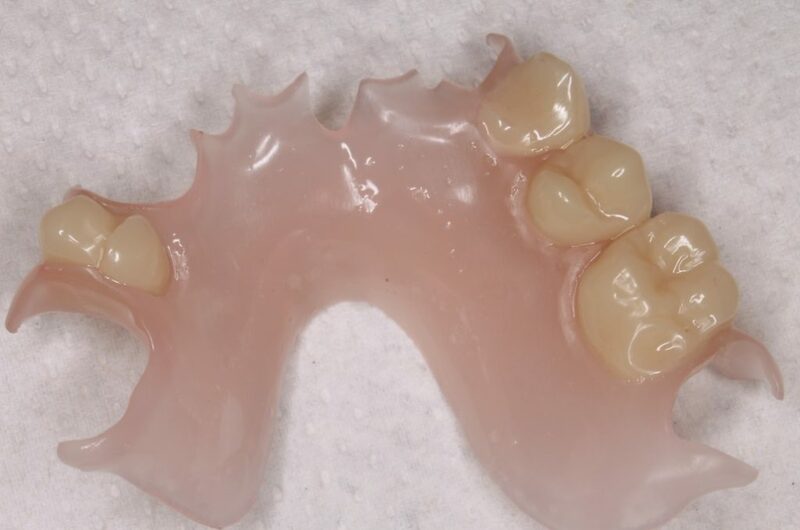 The framework and crowns are all designed on 3Shape then milled in house using Dura flex by Myersons at Skillbond for the framework and BreCAM HIPC for the crowns. 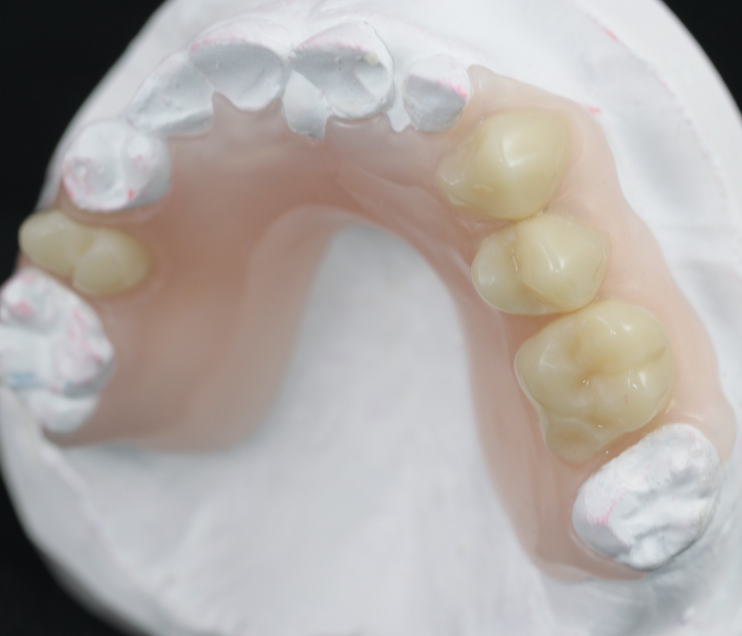 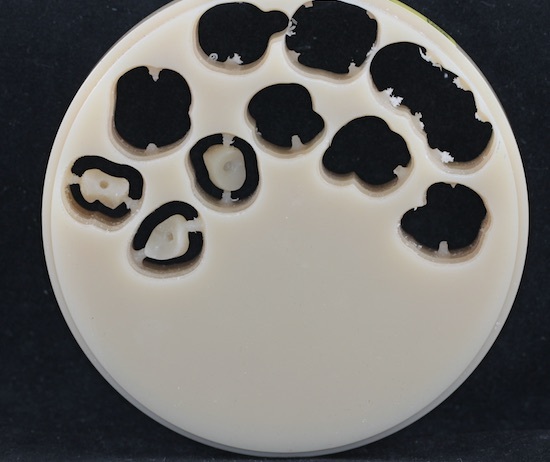 Below is a case study we have just completed using this technique. 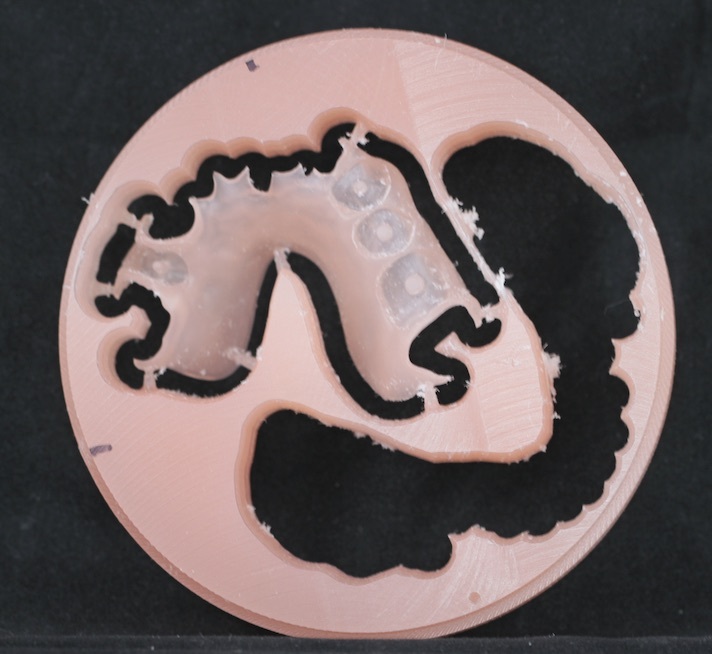 Framework fitted to model with little adjustments. 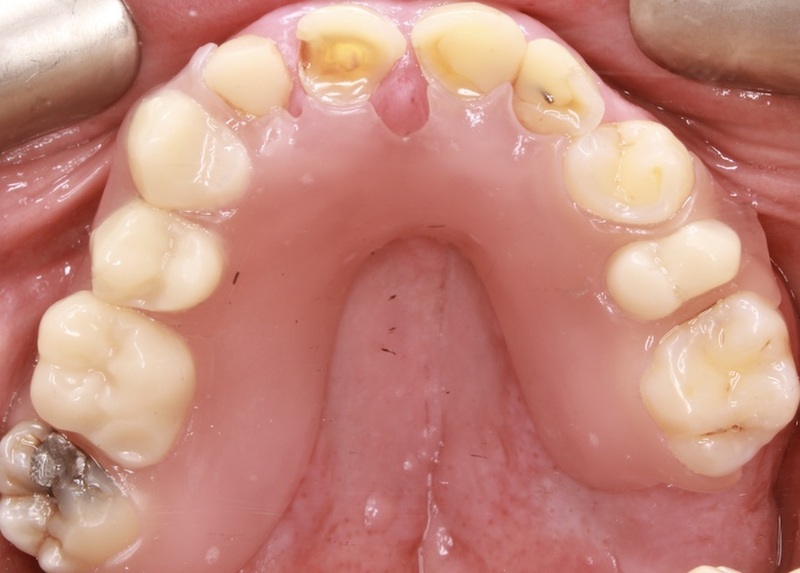 Note retention posts for teeth to slide onto. 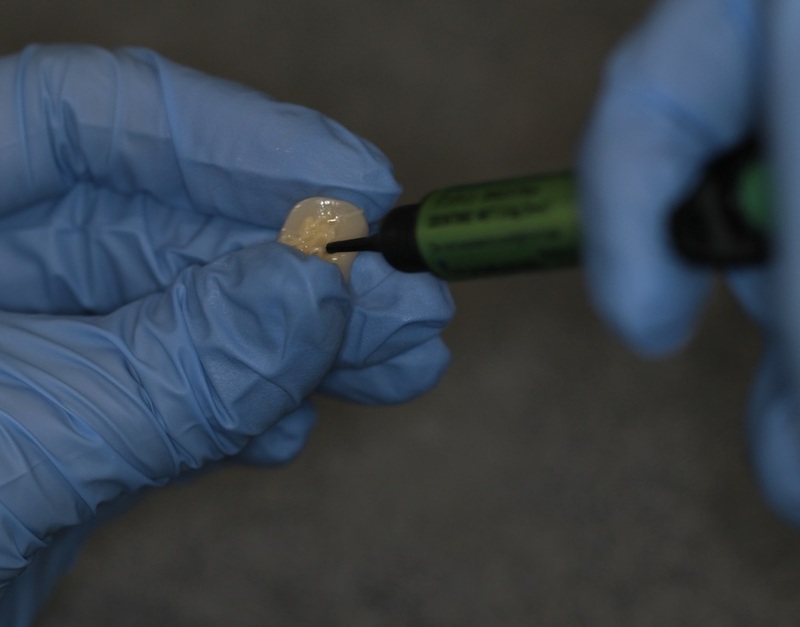 Trim teeth to fit down and check they are fitting correctly before bonding them on. 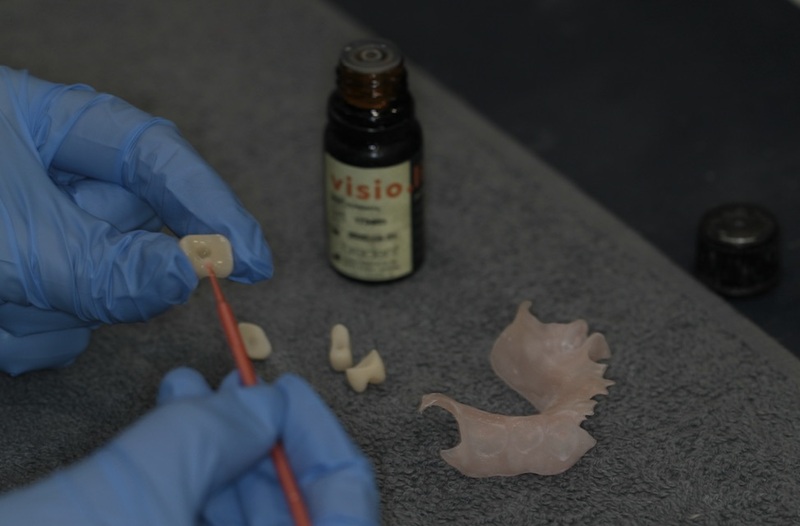 Prime teeth and sockets with Visiolink by Bredent and cure. 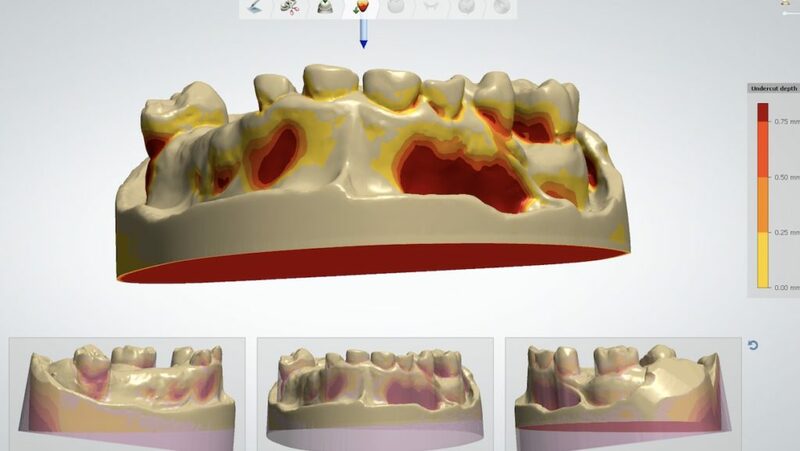 Use TWiNY flowable to bond teeth to the framework and cure. 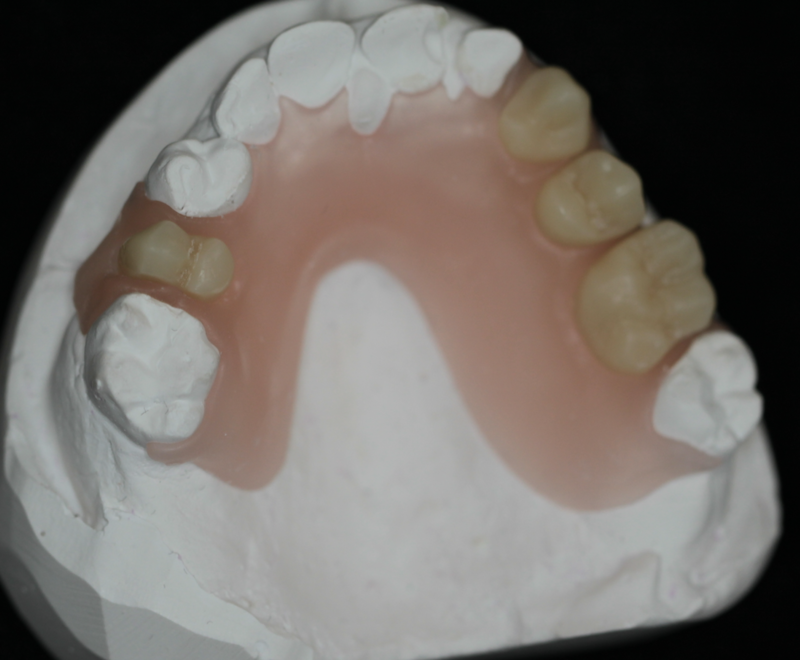 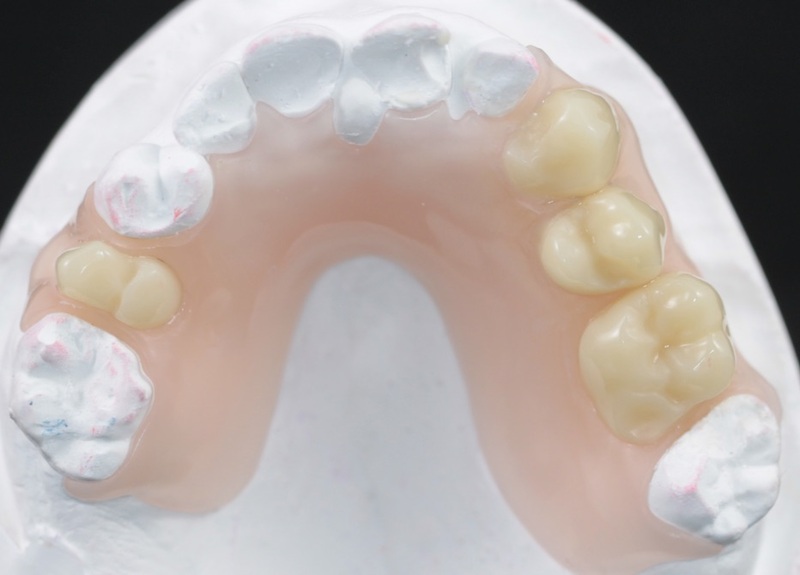 Articulate job and check occlusion before polishing. 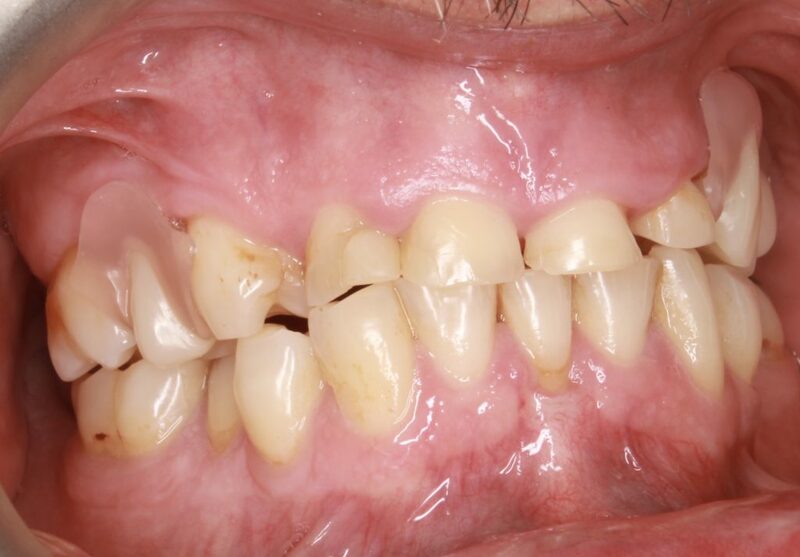 Clinical photograph, fitted with minimal adjustment. 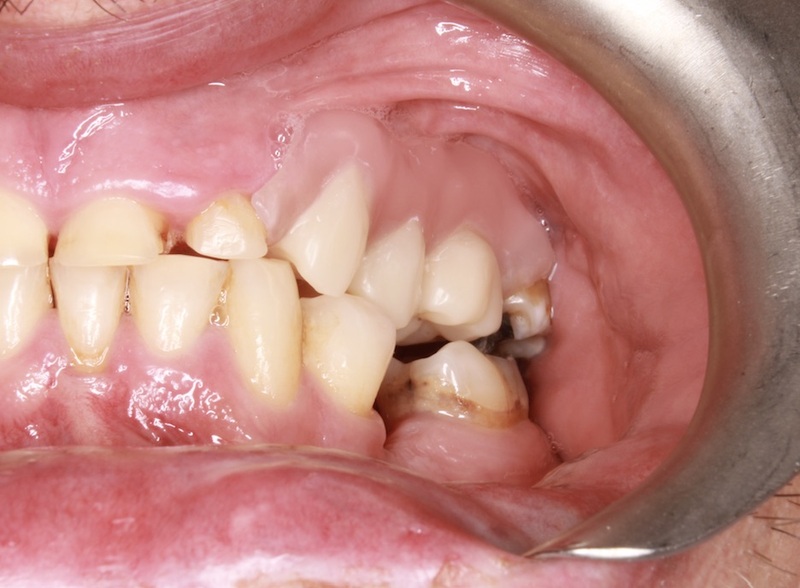 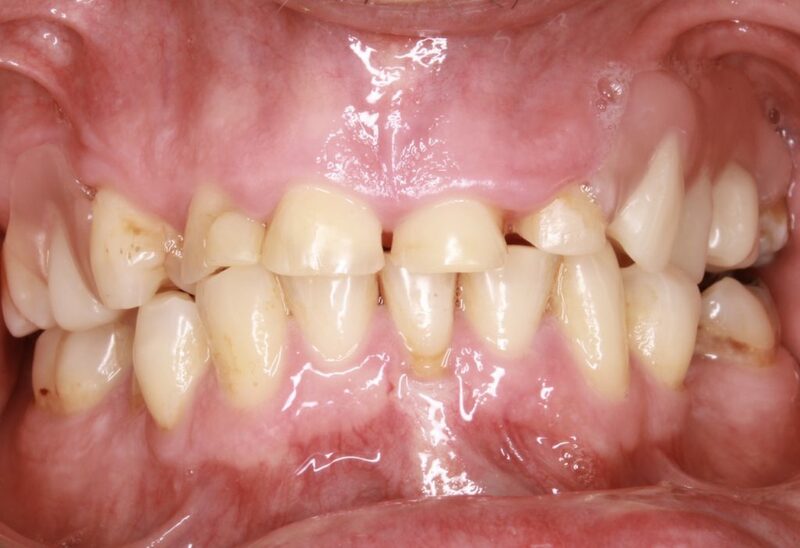 The feedback from this case was that both the dentist and patient were extremely happy with the result. 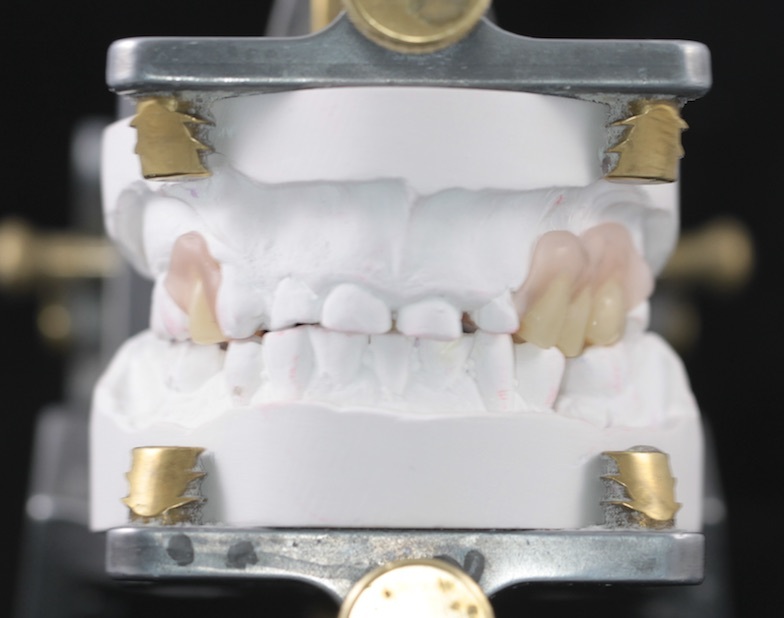 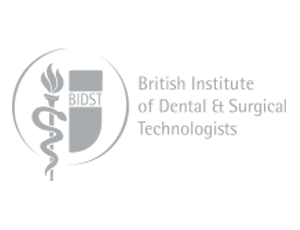 If you are a dentist and are interested in using this technique or would like anymore information about it please give the laboratory a call.